Sulzer is pleased to announce the acquisition of pumping technology company Ensival Moret, combining both companies’ leading portfolios into one powerful offering. The move will now allow both organisations to provide a full, extensive line of pumping and mixing solutions for a wide range of industries and process applications. With Ensival Moret as part of Sulzer, a complete selection of industrial pumps and services is in easy reach. We provide a wide range of solutions for industrial and process applications, covering everything from pulp and paper, oil and gas, power, and fertilizers to sugar, metals, chemicals, and biofuels. 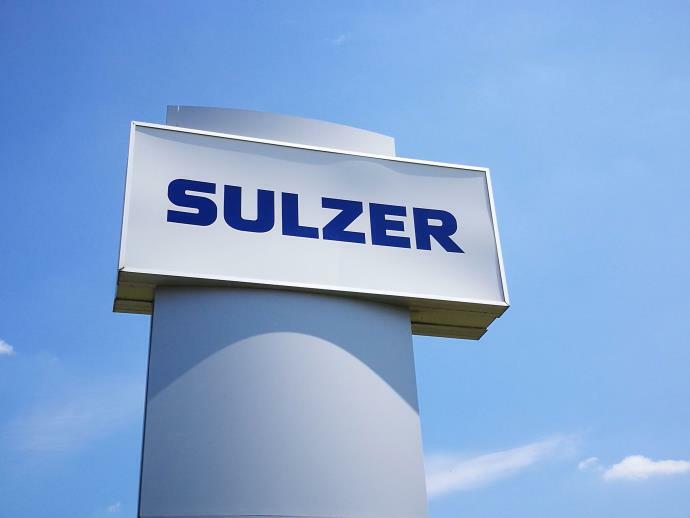 For more information, please contact Sulzer via the enquiries form.